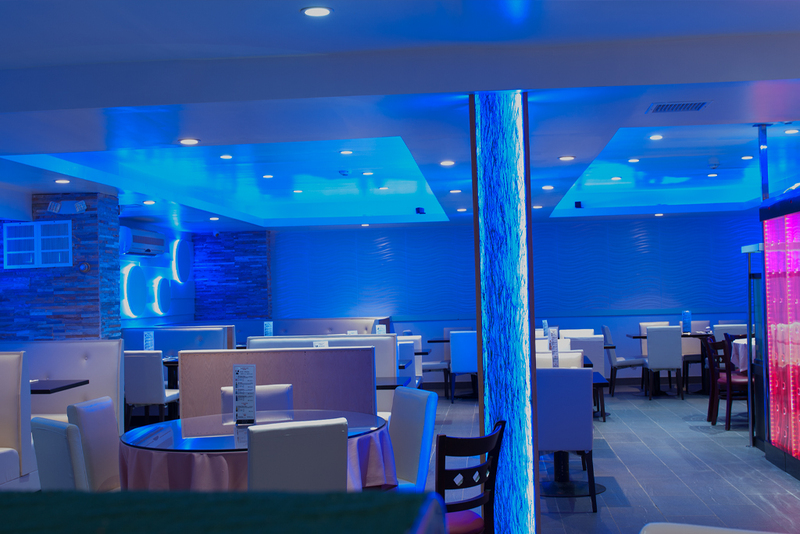 Welcome to Imperial Orchid Asian Bistro Restaurant, Located at 724 Deer park Ave., N. Babylon, Long Island. 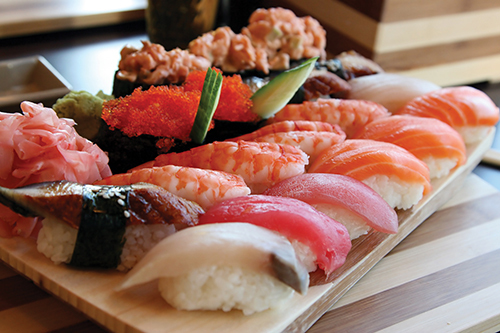 Imperial Orchid Asian Fusion brings together the best of Japanese (Sushi) and Chinese & Thai cuisines. Chef and owner Cen with 20 years' experience at a popular Asian restaurant, his breathes a fresh new appeal into the definition of "fusion"; here it means patrons can experience the signature dishes of each of these three dynamic cuisines under one roof and all at approachable prices. 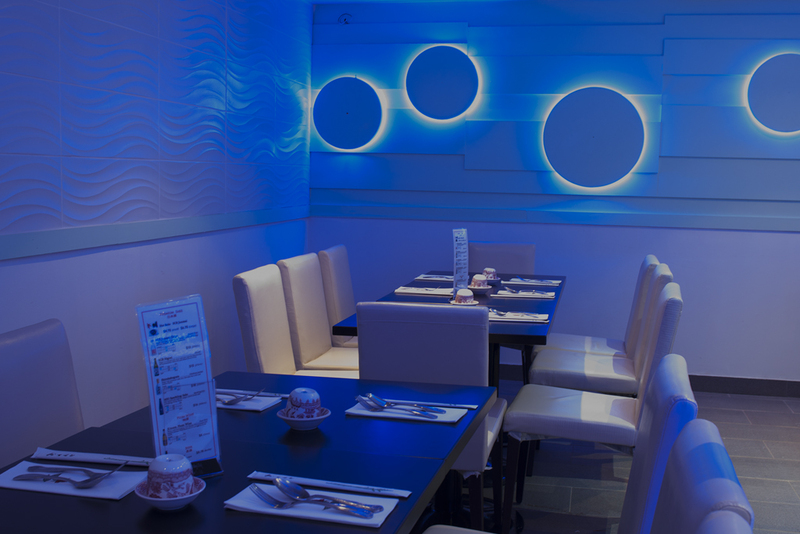 When you walk into a Imperial Orchid you won’t be overwhelmed with Asian decor and music. 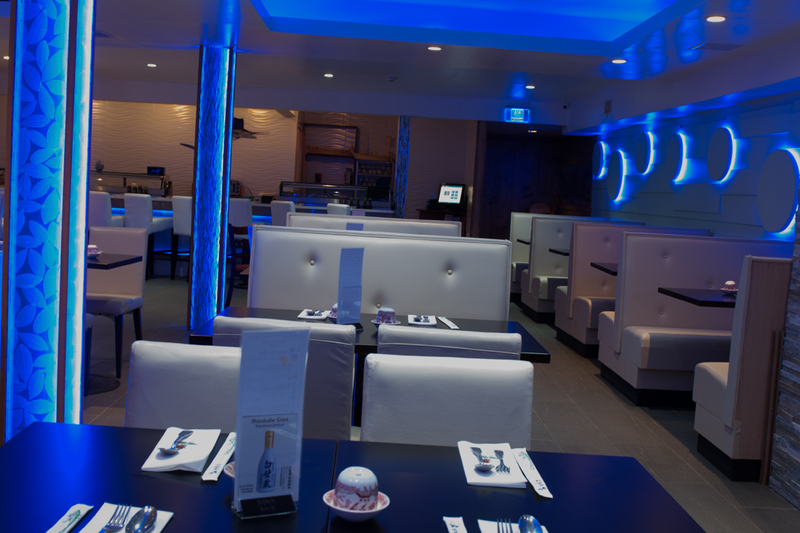 What you will encounter is a casual atmosphere with today’s hottest music playing, people smiling and our friendly staff welcoming you through the doors. Come Eat & Drink. 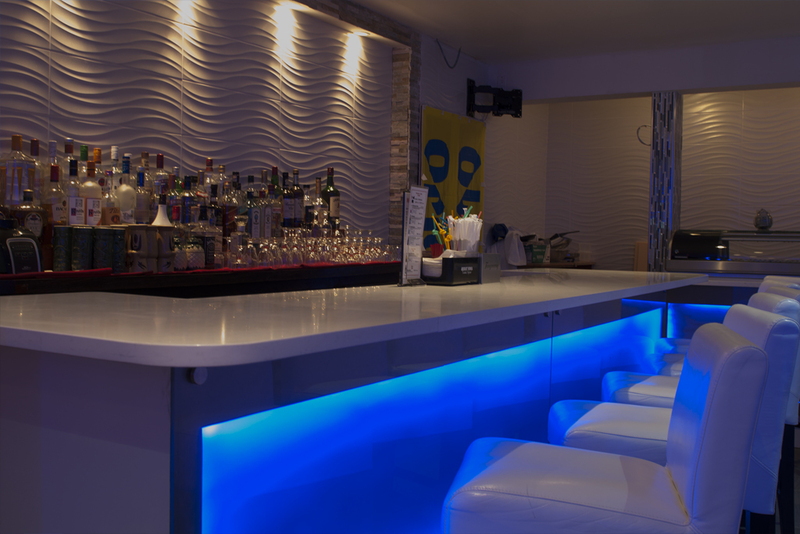 Have Fun, A perfect location for birthdays, showers, corporate meetings, holiday parties. ©2016 Imperial Orchid Asian Bistro Restaurant. ALL RIGHTS RESERVED.